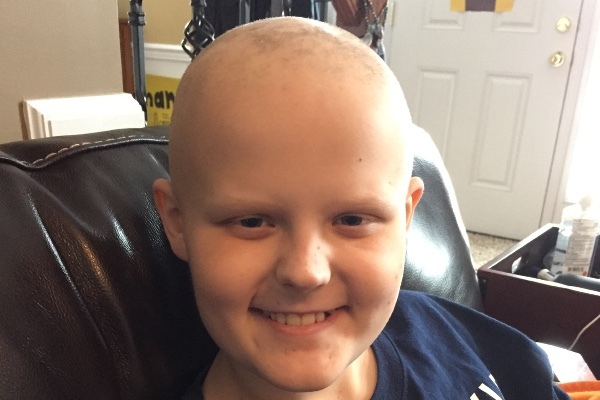 Update: Ethan passed away on Dec. 16, 2015. Before his passing, he asked me to create a non-profit org. in his memory. 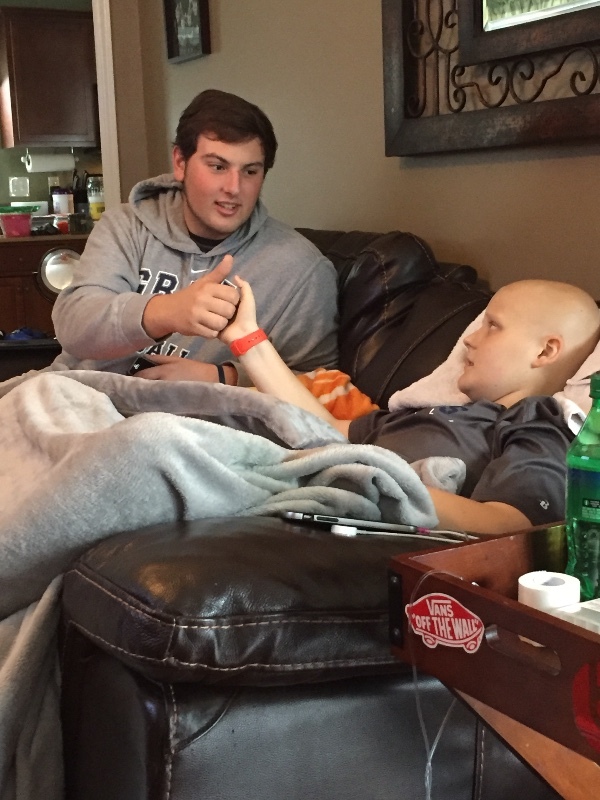 His wish was that I make blankets with "We are #EthanStrong" embroidered on them and send them to kids around the US that are fighting cancer. So I did just that, and created The Ethan Parsley Foundation. Donations made to this GoFundMe page will now be used to fulfill Big E's wish of helping sick kiddos. As of today, April 28, 2016, I have given out over 350 blankets!! Thank you for all of your continued prayers, love and support! 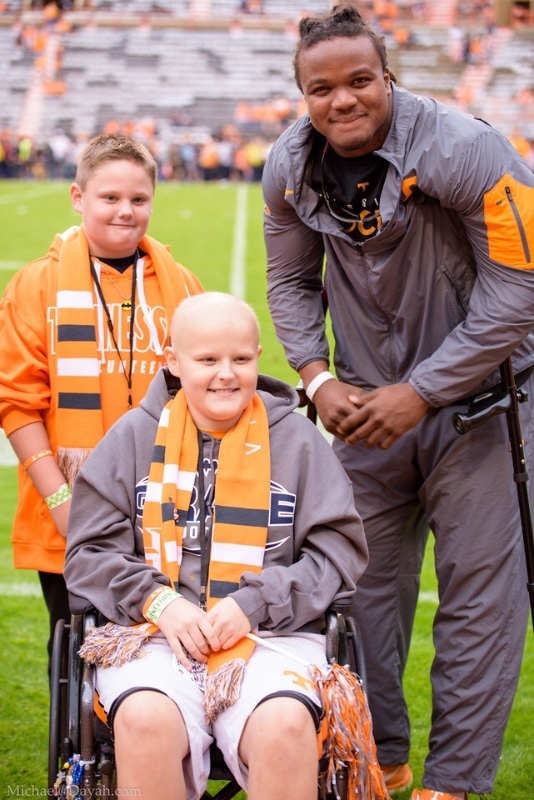 Ethan Parsley is an 11 year old boy from Knoxville, TN, who was diagnosed with a rare bone cancer called Ewing Sarcoma in Dec. 2014. Since then he has had several surgeries, countless rounds of chemo, and 28 radiation treatments. In September, Ethans scans showed progression of his cancer and a new treatment plan was formed. His chemo plan changed and he is currently fighting the progression. Please pray that Ethan has positive results from his new chemo plan and that he feels better and stronger everyday. As Ethans medical bills are quickly adding up, his family would much appreciate a donation of any amount towards his care. Thank you to all of you for your prayers, love and support! As many of you already know, Ethan is now in the final chapter of his cancer journey. He is resting comfortably at home, as his bone pain is now being managed by home health with a pain pump. He is sleeping the majority of the time, and for this reason we are setting strict limitations on visitors. We appreciate every single message, text, call and email-if we don't respond, please know that we got your message and love you very much. The amount of love and support we are receiving from you is amazing and overwhelming. Big E has gone viral and what a blessing it is!! We wanted to bring awareness to childhood cancer and we are so proud that Ethan's precious smile has done just that! If you see his younger brother, Logan, please be mindful of his feelings right now, as he is still trying to digest what is happening. Thank you for loving Ethan and for all of your prayers for the past 12 months. He will receive the healing we have all been praying for, in heaven instead of on earth. We are thankful to an amazing God who loves Ethan even more than we do-and who wants him to be happy, healed and whole again in heaven. Only God can deliver such perfection. 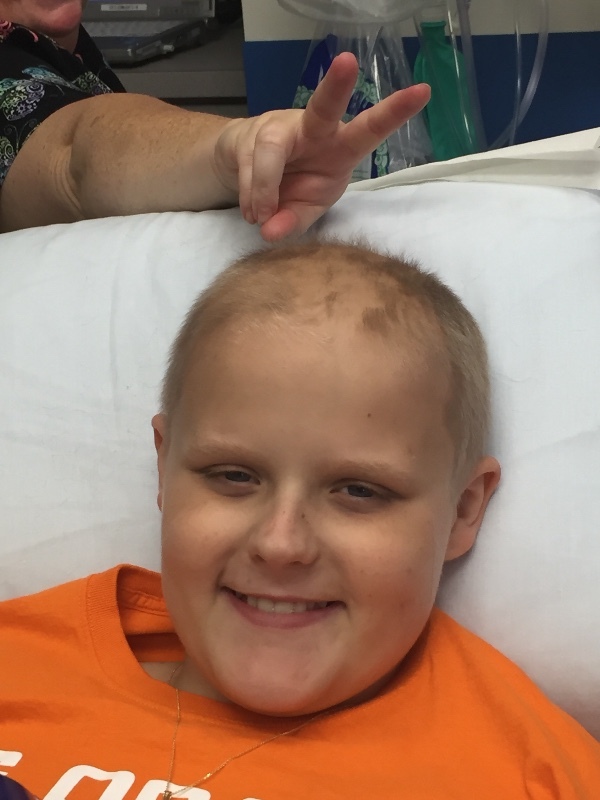 As we posted a few days ago, Ethan's cancer has continued to progress while he is on chemo. As he moves into this next phase of his journey, we are making some really tough decisions. We have exhausted every treatment option available for Ewings Sarcoma. Please resist the urge to make suggestions to us regarding treatments, doctors or supplements that you've heard about curing others. While we appreciate your concern and love, we are completely confident in Ethan's doctors and nurses at ETCH- and all of the decisions we are making are well researched and in Ethan's best interest. Prayers please for guidance in the coming weeks with our decision making. We love each and every one of you and are thankful for every prayer, message, text and phone call! As you can imagine, we are overwhelmed right now-so if we don't immediately reply, please know we are thankful for you and your love and will reply as soon as we can. I've prayed for Ethan for as long as I've known about him. I admire your faith and your strength. May God hold you all close and bring you peace only He can. Continued prayers for your family! Keep us posted with the updates. Please, message me if I can help in any way.